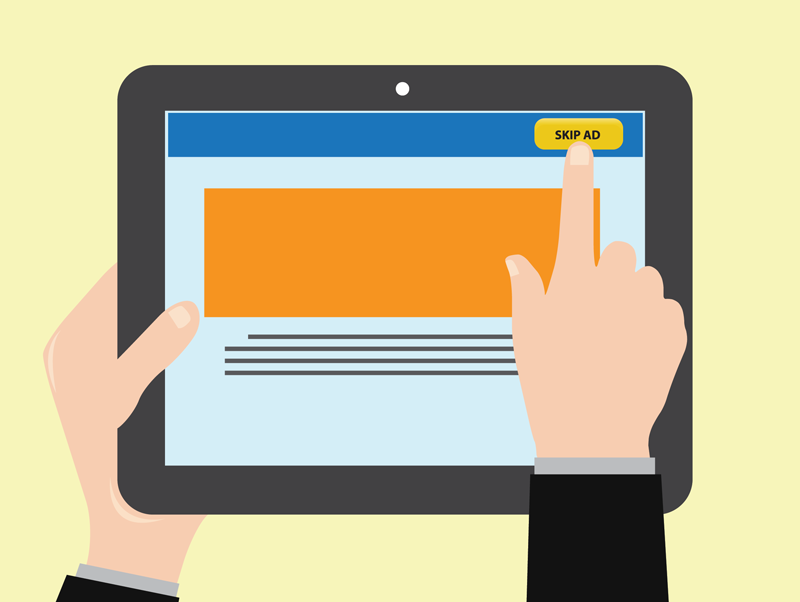 Previously, ads which are loaded using HTTPS were ignored. Now Adguard can filter HTTPS protocol, which means that all such ads will be blocked. And these ads appear at many websites and apps – we already mentioned some of them above. To enable HTTPS filtering, simply go to Adguard settings -> HTTPS filtering. Put checkmark besides ‘Install certificate’ checkbox to install certificate, then enable ‘Filter HTTPS connections’ – all is ready now. You will need to set a password or a lockscreen pattern. This is a system requirement with no workarounds. You will get a ‘Network may be monitored’ notification after enabling HTTPS filtering and after each device reboot. This notification, however, can be swiped away. HTTPS filtering works in two modes. By default, Adguard will filter all HTTPS connections to all domains, except for domains from the whitelist. The other mode allows you to filter HTTPS connections to the domains from the blacklist only. We recommend blacklist mode for those with older smartphones and tablets, as filtering all HTTPS connections can possibly cause performance drop. From the beginning, the main goal of HTTPS was to secure your data that you transfer via network. We take privacy and security issues very seriously, and that’s why we spent a lot of time to make sure you will not lose HTTPS advantages while filtering HTTPS protocol. Your network traffic remains encrypted (because all the filtering happens inside your device). Adguard checks server certificates by itself, and with any hint of danger filtering of this connection will be ceased. Adguard is not affected by any SSL vulnerabilities which year 2015 was so rich of (it can be verified on SSL labs). By default Adguard doesn’t filter connections with known bank domains and other websites with personal info. Since this beta we fixed a lot of bugs concerning HTTPS filtering. For those who want full control and maximum security, blacklist filtering mode will probably suit more than default whitelist mode. We feel this is an important change. When Android is switched to power saving mode, all apps are cut off from internet. But Adguard VPN was still alive and receiving all the packets from these apps. Now we simply disable protection for the duration of power saving mode. When battery saver mode is off, we automatically enable protection back. We hope you will like new Adguard and find its new features useful. Adguard will update to the new version automatically, just pay attention to its notifications. Stay tuned! Today we have finally officially released new version of our Android app. This is a very important update, and we decided that we need to celebrate it somehow. 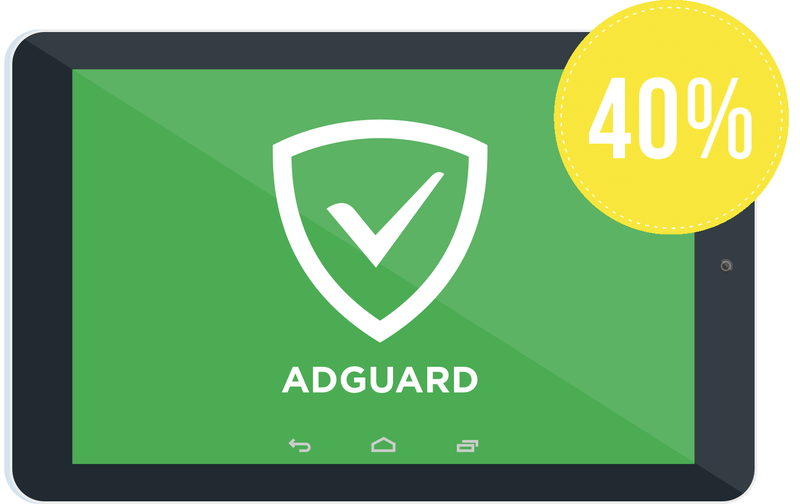 So we are offering you a special promotion: discounts on all Adguard licenses!